Prayatna, Centre for Child Development is based in Cochin, Kerala. 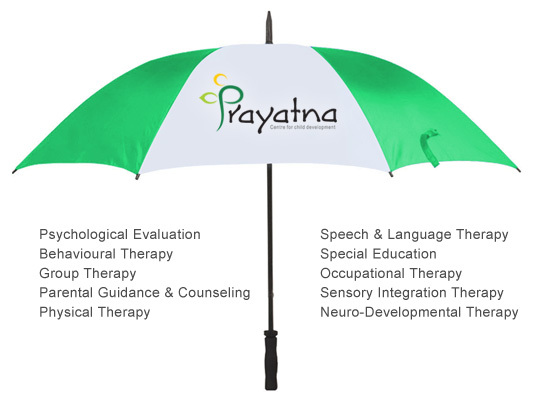 As a multidisciplinary centre, Prayatna provides complete access to varied intervention procedures related to developmental and learning difficulties in children, under one roof. Our aim is to support every child to achieve his/her highest potential in a comprehensive, encouraging and positive environment. We understand specific needs of each child, and our multifunctional approach intertwined with tailor-made programs has helped in restoring lost happiness in the lives of many a parent.